This week we will continue our look back at the 2012 season by taking a look at the pitching leaders of each affiliate. 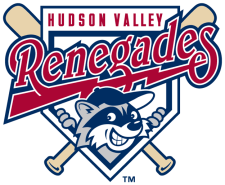 Today we will focus on the pitching stats of the Hudson Valley Renegades. Baseball America named Guerrieri the Penn League's top prospect in 2012.